There will be an After Dark discussion following the 19:45 performance on Fri, 4th May. Free to ticket holders. Confessing to the crime, yet refusing to offer defence or mitigation, Ruth Ellis was convicted of the murder of her lover and became the last woman to be hanged in Britain. 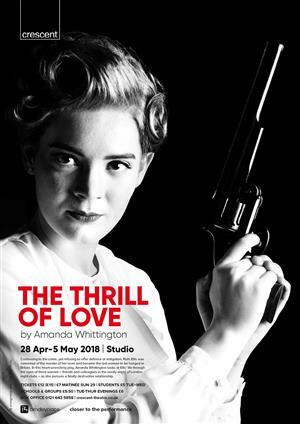 In this heart-wrenching play, Amanda Whittington looks at Ellis’ life through the eyes of three women - friends and colleagues in the seedy world of London night-clubs – as she pursues a fatally destructive relationship.